"Thanks for your patience as we begin the rollout of our over-the-air release of Cyanogen OS 12.1. The update begins to roll out to all OnePlus One device owners starting today. The 12.1 update will be coming soon to device owners of the Andromax Q, Yureka, Yureka Plus, and Yuphoria, as each device goes through an approval and certification process. For this release, our main focus was on improving stability and performance across the board, but it doesn’t stop there." The post then goes on to explain what's new in the upcoming updates. 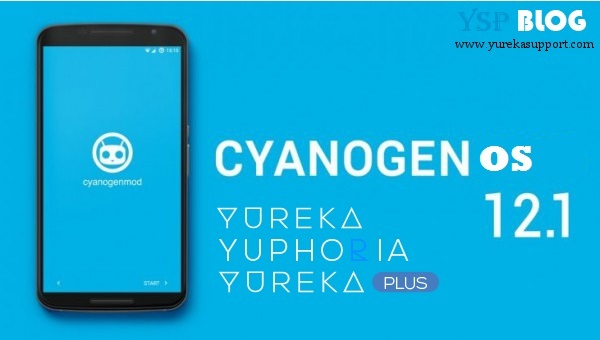 Most notable among these are improvements to the Cyanogen Browser with increased performance, speed, efficiency and security and playback support for numerous codecs to make life easier for those depend solely on their device for video playback. The post then details each new features in details about which you can read from the source given below. As mentioned above the update will now go through approval and certification process after which it will be available to general audience. No exact date for the release of Cyanogen OS 12.1 for Yureak or Yuphoria has been mentioned but it should come in pretty soon.